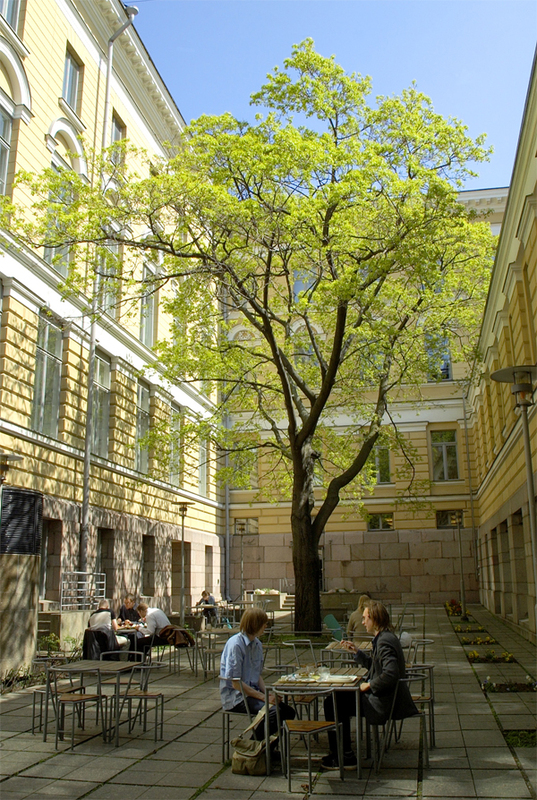 All three conferences will be held at the University of Helsinki City Centre Campus, in the main building and in Porthania. Senate Square, Cathedral, Market Square and Hall, Sederholm House, Sofiankatu Street Museum, Uspenski Cathedral, many restaurants and cafeterias, City Tourist Office, Esplanade Park. The rector of University of Helsinki will host a joint reception for all ICML, UAI and COLT delegates on Wednesday, July 9, at 18:00-20:00 in the university main building. The ICML banquet will be held on 7 July at the Suomenlinna Sea Fortress, a UNESCO World Heritage Site. Suomenlinna is a major monument of military architecture. The construction of the sea fortress on the islands just off Helsinki in the middle of the 18th century was the most extensive building project during Swedish rule. When it was complete, its military shipyard was one of the biggest dry docks in the world and centres of know-how at that time. At the end of Swedish rule the fortress was being compared with the maritime fortifications at Gibraltar. The banquet will be held in Restaurant Walhalla. where we will be taken by m/s Chapman, m/s Amiraali and m/s Viapori. If you miss the boat or want to leave early, there are ferries that leave regularly to and from the island. You can also call a boat taxi.